Barrel Shaped USB PC Webcam Web Camera Black 5MP C00472, Buy at lowest prices. 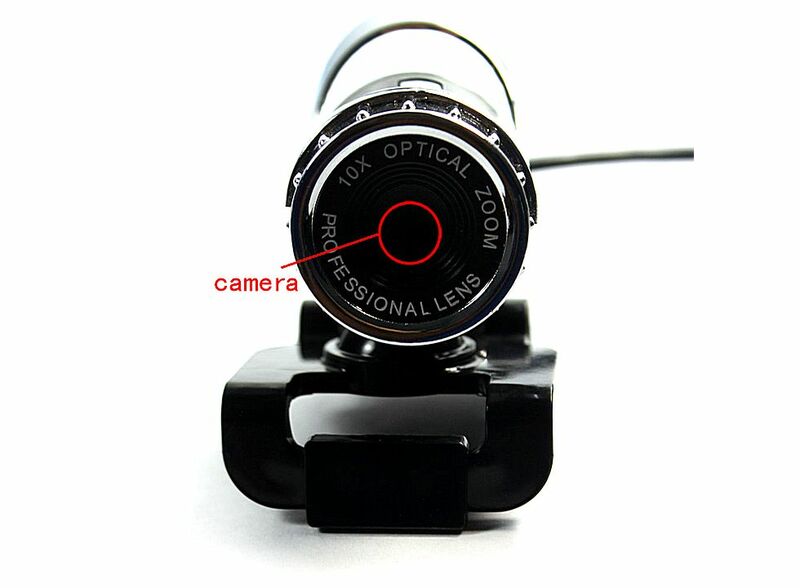 This is Barrel Shaped USB PC Webcam Web Camera Black . You can keep close to friends and family by using this Web Camera . Take snapshots, create videos or use it for video conferencing. Plug and play USB connection for easy installation and ease of use. Use the latest chip technology,1/4 foot sensors, optical lens. VFW interface: support moving and static images. Support photoshop image and ohter video formats. No driver,easy to use,support usb2.0 interface. CPU: above 700MHZ,128M memory, 600M hard disk. Focus range: 3cm and above.